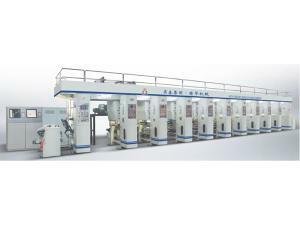 Auto Register Rotogravure Printing Machine The auto register rotogravure printing machine is designed for high quality multi-color printing operations on all types of plastic and paper roll materials. 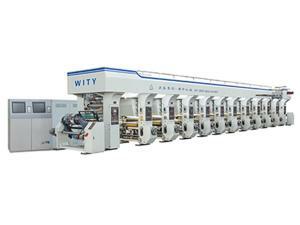 YAD-A3 Auto Register Rotogravure Machine (gravure printer) The auto register rotogravure machine is a gravure printer commonly used for multi-color printing on a variety of different plastic and paper roll materials. 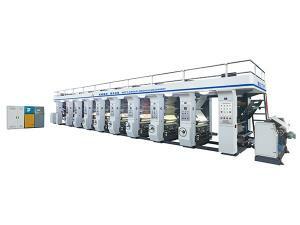 Economical Auto Register Gravure Printing Press With stable tension, accurate register and high economy, this printing machine is widely used for multi-color printing of various roll materials, like plastic films and paper sheets. 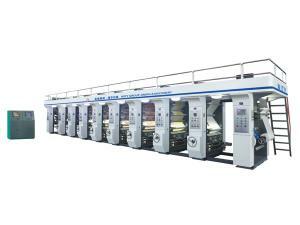 YAD-K3 auto register rotogravure printing machine The YAD-K3 auto register rotogravure printing machine is designed for cost effective, automatically controlled high quality printing operations. 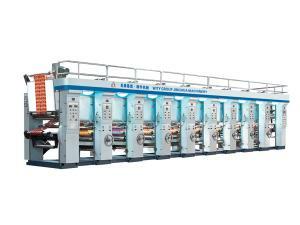 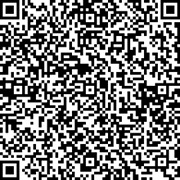 Our rotogravure machines are suitable for printing on a variety of different plastic and paper materials.